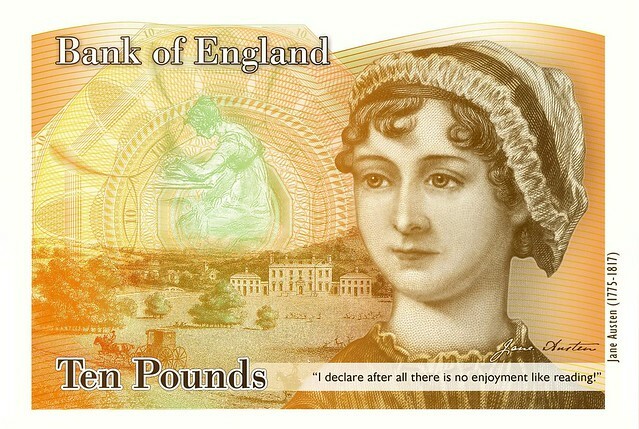 As the anniversary of her death approaches, Jane Austen and her work will be celebrated across the UK and the world. Lucy Worsley explores why such a well-loved author remains so mysterious. “Downright nonsense” was the verdict of Mrs Augusta Bramston, a Hampshire friend and neighbour of the Austen family, on reading Pride and Prejudice. In 1814, Jane Austen published Mansfield Park, a sophisticated study of love and family life. Mrs Bramston nevertheless thought she ought to give it go, and having struggled through volume one, “flattered herself she had got through the worst”. Jane Austen recorded this and other hilarious remarks from friends in a list of opinions on Mansfield Park. The document, in Austen’s own neat handwriting, is just one of the funny and sad items in the British Library’s new exhibition, Jane Austen Among Family and Friends [which opened yesterday]. As we muse on manners, we might send nostalgic birthday greetings to A.A. Milne; he was born on this date in 1882. 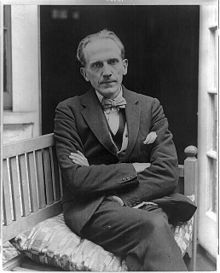 Milne spent the earliest years of his career as a playwright, screenwriter, and the author of a single mystery novel, but is remembered for the two volumes of Winnie-the-Pooh stories he wrote for (and featuring) his son, Christopher Robin. His transitional work, written immediately after the birth of his son, was a book of children’s verse, When We Were Young, famously ornamented by Punch illustrator E. H. Shepard.